That was when I traveled around East Asia. 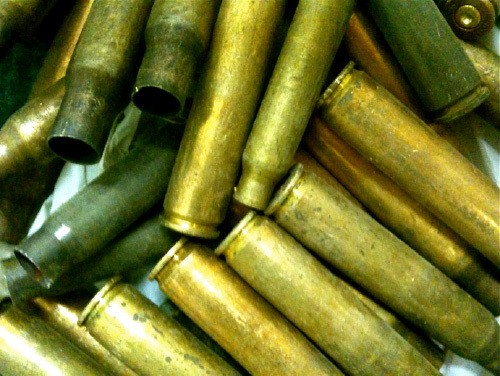 One day, in Cambodia I found out I stepped on some bullet shells accidentally. Then some ideas jumped into my head that I can make them into something referring to the eternal dispute between WAR and PEACE. I felt there is actually a subtle contradiction between the economic poverty and the consumption on military. And if, these consumptions could be transformed into something beneficial to this society, that would be nothing better, I thought. 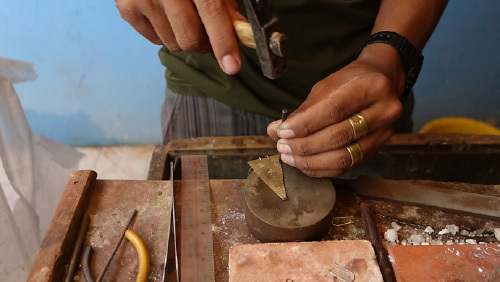 REBIRTH, a Cambodia-based project, produces accessories by the material of brass from melted disposed bullet shells. These art crafts are all generated from the inspiration of the Cambodia local staff, a British lady Marie Hill, and me Kutsuna Miwa. 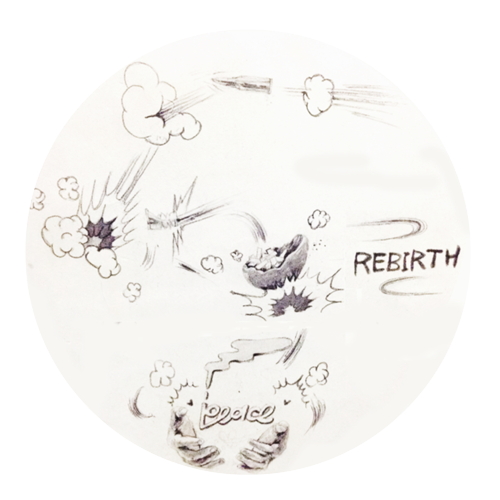 The work studio is based at Cambodia, under the brand name “REBIRTH”, trying best to give birth to these little beauties and provide them to the oversea markets. 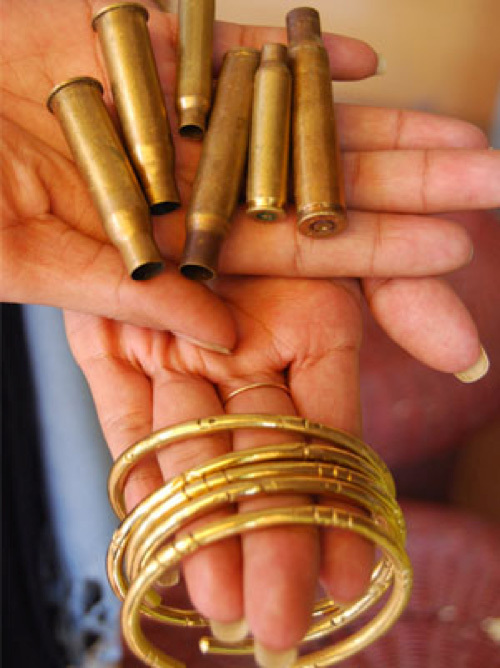 We change the bullet shells, which symbolizes the killing and the war, into little accessories that implicate peace. We are all the same human being, but create different things for different purposes from the same material. Brass, the material is not a life with will, but the people who apply it into different ways will be possibly judged in totally different ways. Brass is a metal alloy made of copper and zinc. The temperature during fusion and the proportions of zinc and copper will lead to various colors. It is a metal that sheds glory as brilliant as gold. Brass contains nickel and chromium, which may cause some skin allergy reaction to some sensitive constitution, which we want to point out just in case.